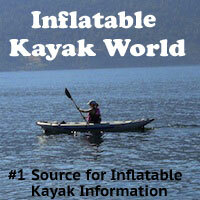 The Aire Sawtooth Inflatable Kayak challenges you to find inner peace. 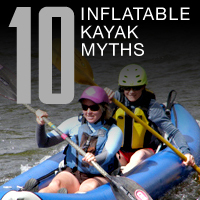 This is an ideal craft for paddling on lakes, bays and easy rivers. Its hull design and removable skeg harmoniously slice the water for a relaxed paddling experience and it's been boasted as one of the fastest IK's under 15 feet. 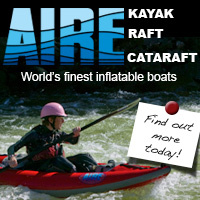 The Aire Sawtooth Inflatable Kayak even comes with a removable skeg to help you paddle a straight course. 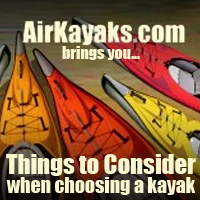 The ribbed floor chambers and removable skeg work well to assist smooth flatwater paddling and improve tracking. 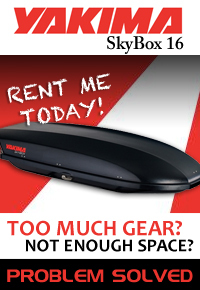 An inflatable IK like the Sawtooth stores easily and packs small for transporting and comes with a comfortable seat that can be located anywhere along the boat. Thigh straps available upon request.